Tasting Note: Light straw with green hue. Fresh lifted herbaceous characters with zesty tropical fruits. A fresh tangy Sauvignon Blanc. 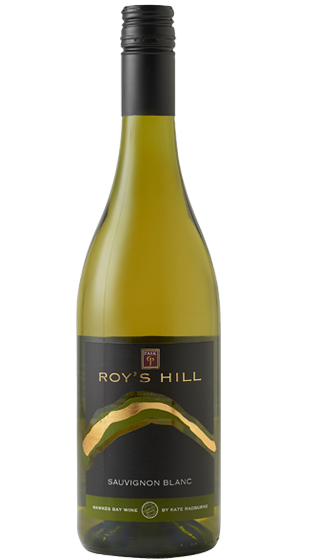 Fresh capsicum, passionfruit and herbal flavours with lifted tropical fruits combine to give this wine a broad spectrum of flavours.